An enormous number of short and long term health benefits can be achieved with even 5 – 10% weight loss. Being overweight welcome’s a lot of unwanted physical damage. Some permanent and some temporary. 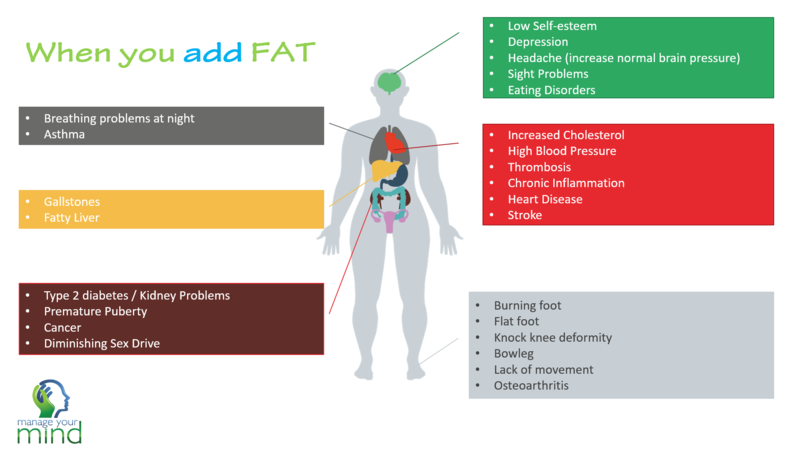 As you can see in below infographic being overweight brings lots of uninvited problems. Most commonly BMI is used by professionals to measure your obesity. 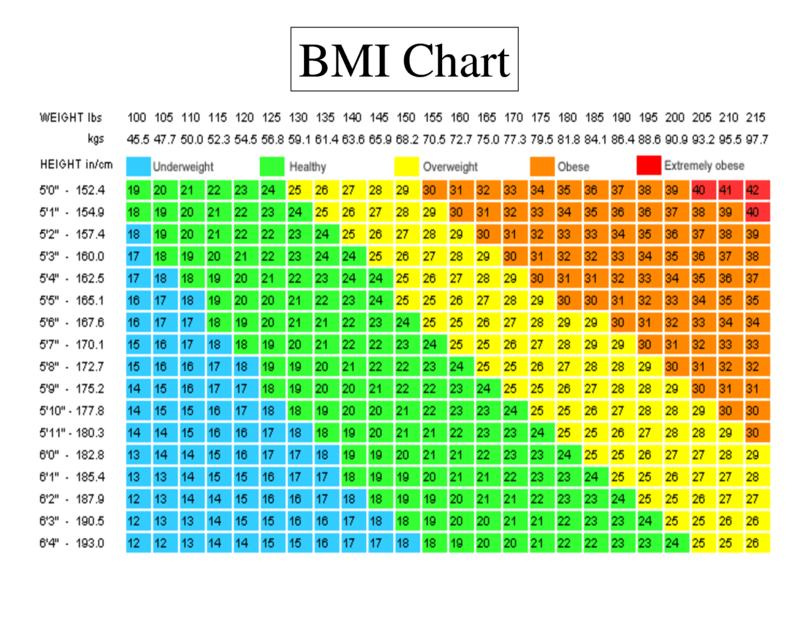 In below graph you will be able to identify your BMI according to your height and weight. Note: Even BMI is accepted worldwide as standard measure to check obesity BMI has some limitations. When you lose the extra fat or weight, mostly you start feeling more energetic. The energy helps with almost all aspects of life. 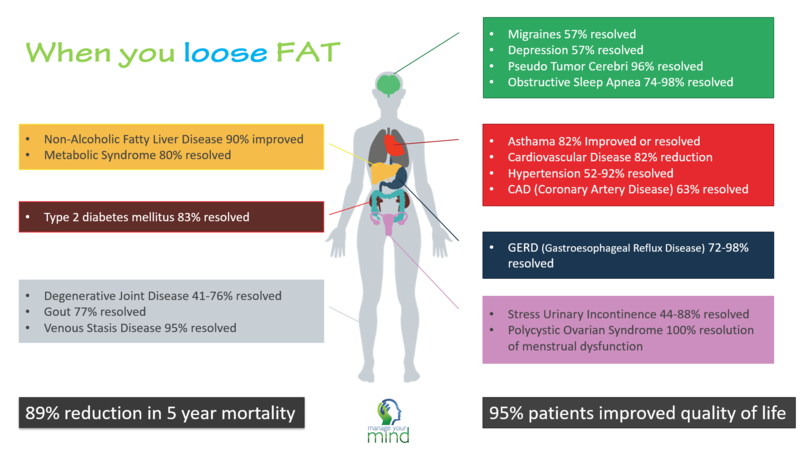 Below infographic shows the main benefits of weight loss. This is not exhaustive list of benefits. If you are in the yellow,orange or red take following simple steps on loosing weight. Start a simple physical activity for 30 minutes (5 days a week). Most of the people know, you need to eat less and work more to lose weight but it does not happen. Because they are not mentally trained to take consistent action. Best wishes for an healthy life.